Welcome to MOLLY MAID of Winston-Salem! 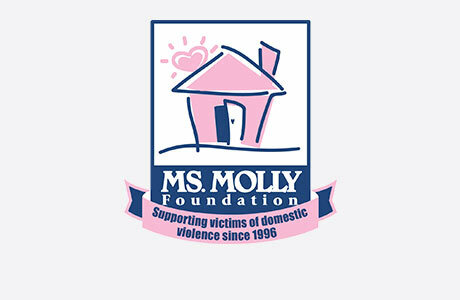 Molly Maid has been serving the Triad area for over 20 years and has built a legacy in premier house cleaning. We represent a clean you can trust. Our insured maids are reliable with skills to guarantee your satisfaction. Our Lewisville home cleaning services are customized to your needs. From baseboards to the bathroom vanity, our maids are happy to clean those hard to reach areas of the home. We’re honored to serve Winston-Salem’s neighborhoods and suburbs. We also serve Clemmons, Lewisville, Advance, Mocksville, Lexington, Salisbury, Thomasville, High Point, and Yadkinville. Still have some questions about hiring a professional cleaning company for your Winston-Salem house cleaning? Yes. All our employees go through a comprehensive background check before working for us and we have liability insurance for all our maids as well. Do we have to be home for the ladies to clean? No, you don't have to be present. We do, however, ask that the ladies have a way in and form of payment. A key can be left to be stored securely in our office (the maids would only have access to the key the day they arrive) or some customers give us their garage code. We also accept credit cards for automatic payments. Over our 20 years of service, we have been the most trusted maid service in Winston-Salem and the surrounding areas. Let’s get started today—we are looking forward to serving your home. Give us a call at (336) 542-3482 or submit an online contact form to request a free estimate.